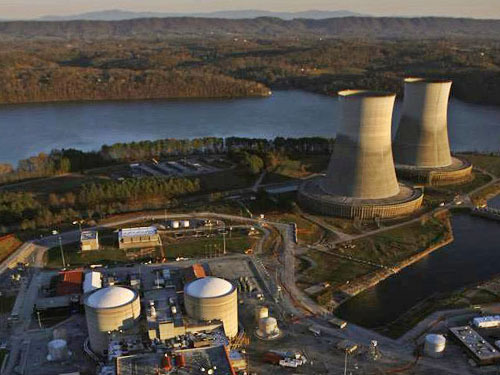 The Human Factors, Instrumentation & Controls Division (HFICD) comprises professionals from across the nuclear industry; division members are found across all sectors of the nuclear field from utility, manufacturing, suppliers, consulting companies, national labs, government agencies, and educational institutions. We focus on improving overall task performance, system reliability, system and personnel safety, efficiency, and effectiveness. HFICD has been a part of the ANS since 1979, when the Technical Group for Human Factors was formed. The Group became a division in 1985 and was renamed to include Instrumentation & Controls in 2008. Today, HFICD has over 800 members. The Human Factors, Instrumentation & Controls Division (HFICD) is devoted to the human component of nuclear technology, along with the underlying instrumentation, control, and human-machine interface technologies that support the safe operation of nuclear facilities. 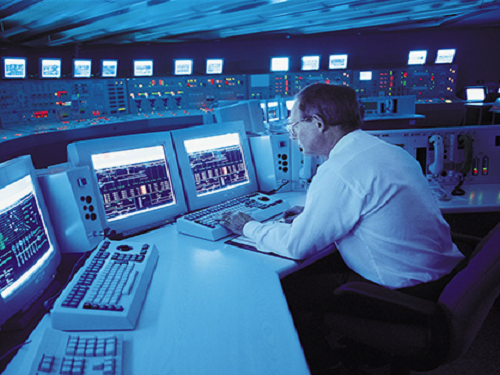 HFICD focuses on the information processing, control, and human system interaction aspects of nuclear systems. This includes sensors that transduce physical processes into signals; monitoring, control, and communications systems that process data into information; the interfaces that display plant operational information; and the human cognitive capabilities that enable perception and interpretation of information. The Human Factors, Instrumentation & Controls Division (HFICD) focuses on improving overall task performance, system reliability, system and personnel safety, efficiency, and effectiveness to support safe, economic, and reliable operation of nuclear facilities. Among the HFICD’s main goals are to disseminate HFICD information among its members and to promote HFICD–related activities in the nuclear power industry.